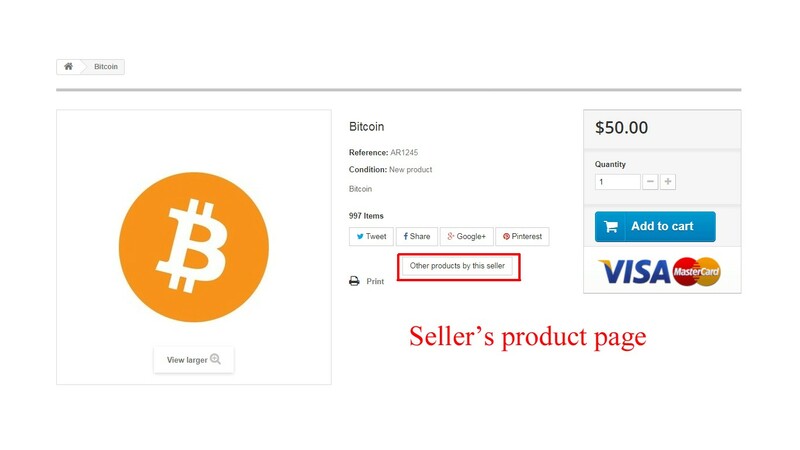 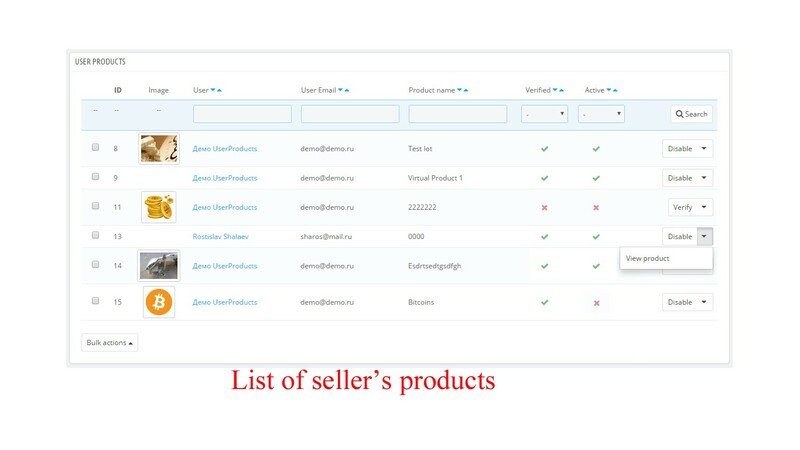 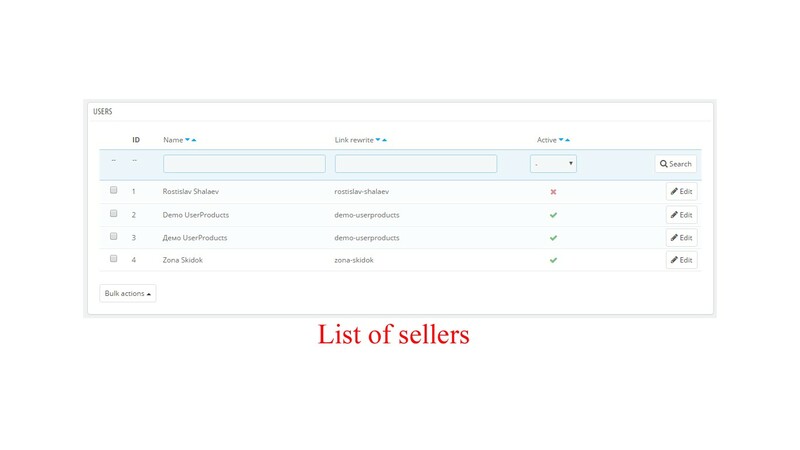 With this module, any customer can become a seller and offer his/her products to sell in your store. 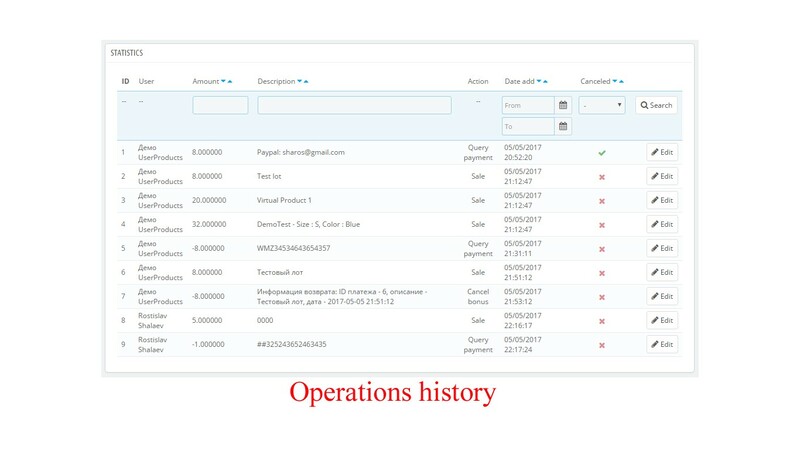 ... and 3 more images. 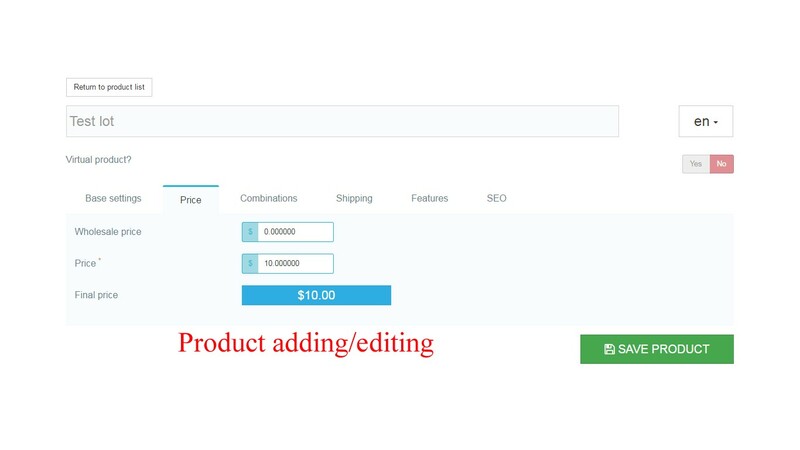 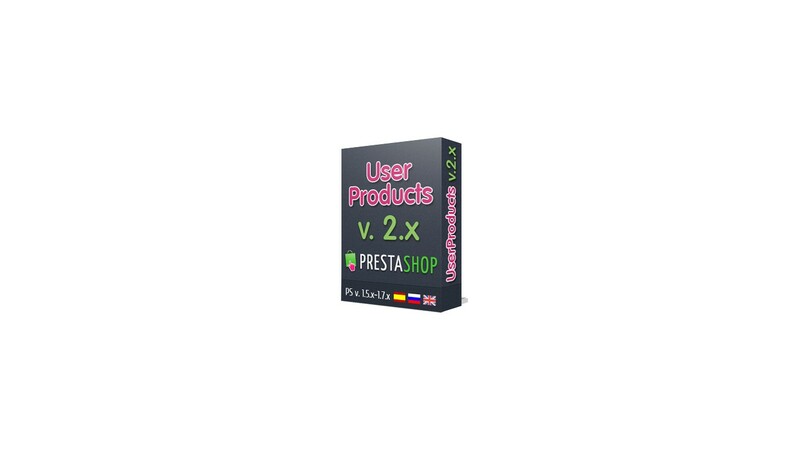 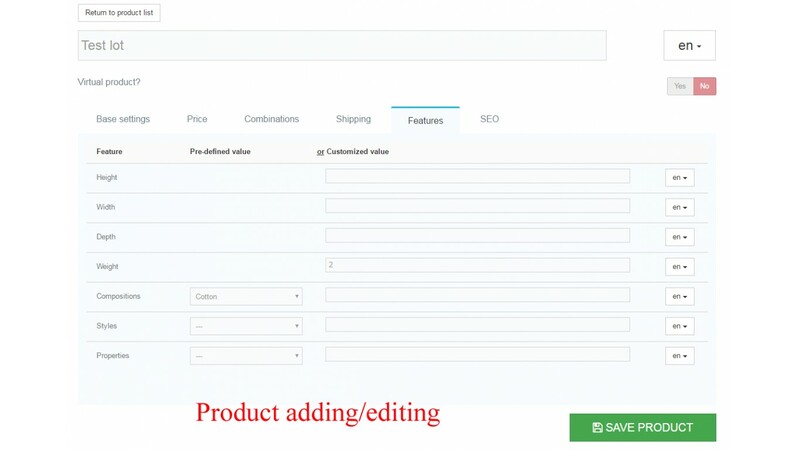 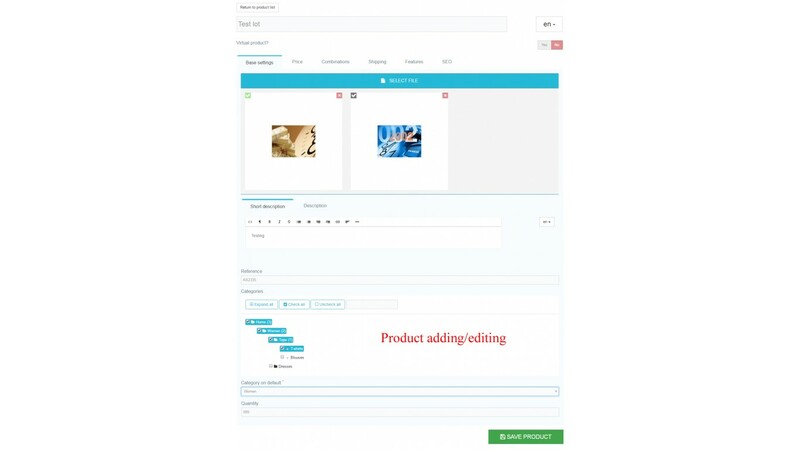 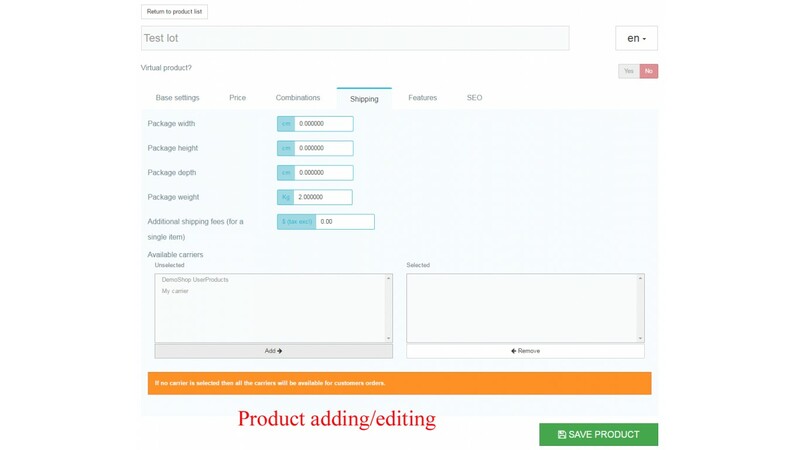 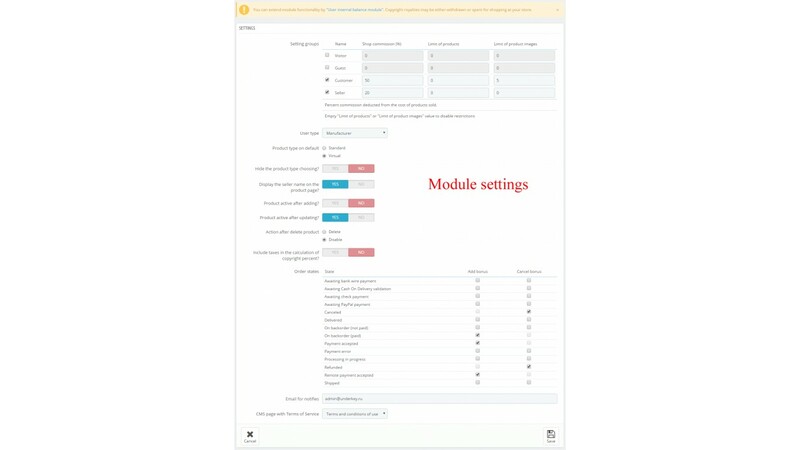 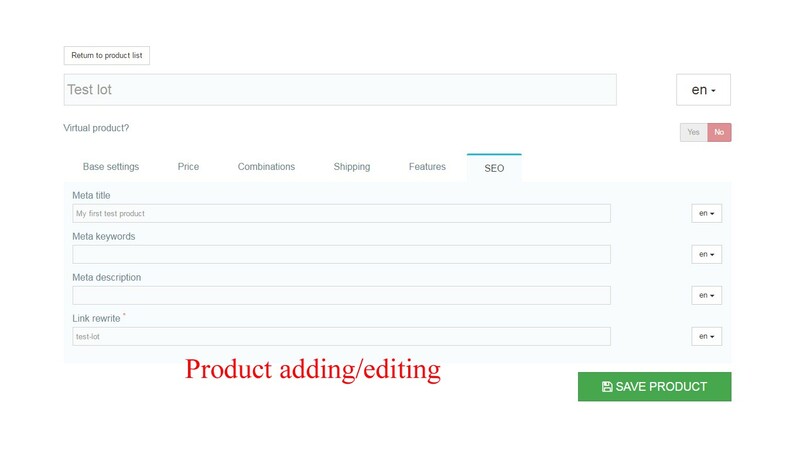 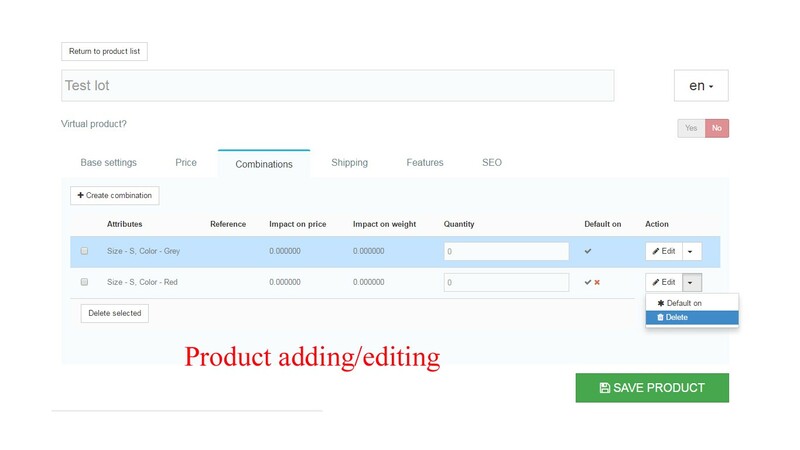 The module known also as User Products PRO is designed to lay out both digital products (i.e., e-books, files, scripts, soft) and standard goods by shop customers on PrestaShop. 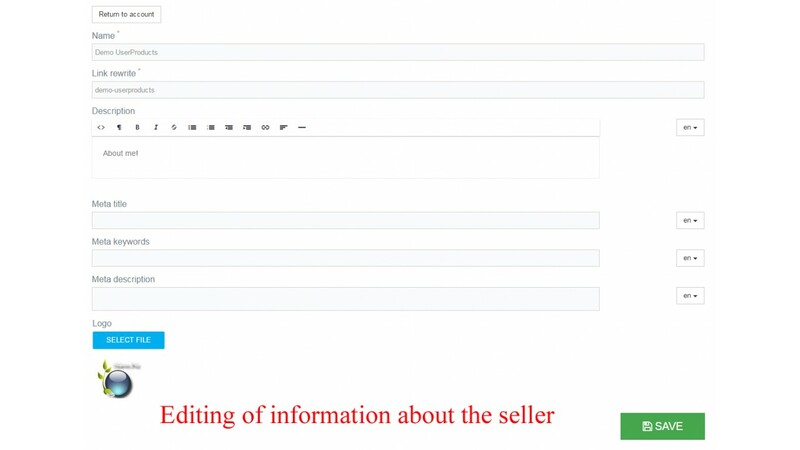 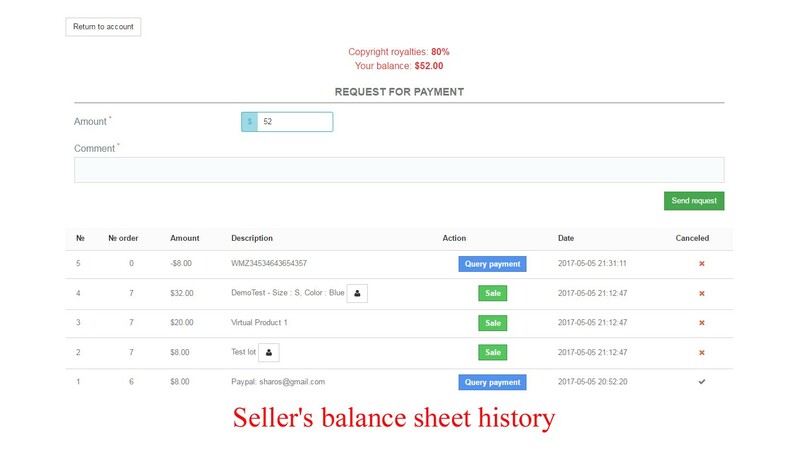 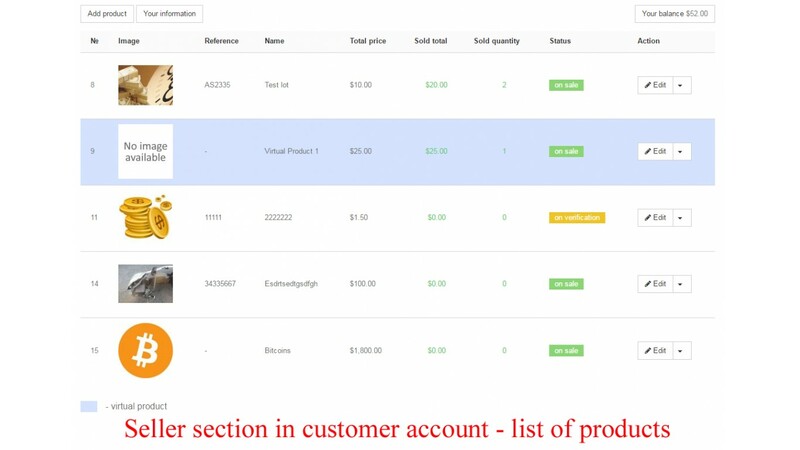 Once it's installed in the Customer account item "My seller account" appears.